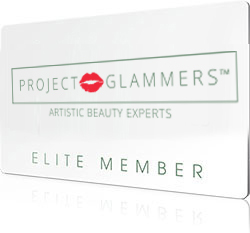 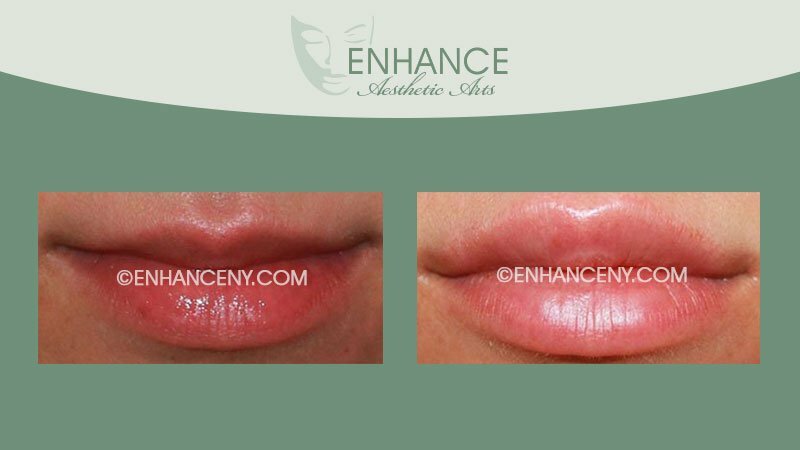 Full and vivacious lips have always been recognized as aesthetically pleasant features. 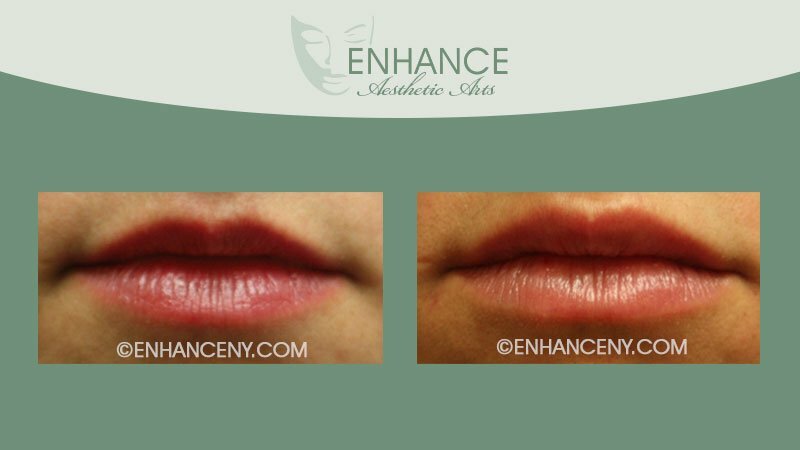 Some of us were born with thin lips, while other have lost fullness or definition in our lips with age. 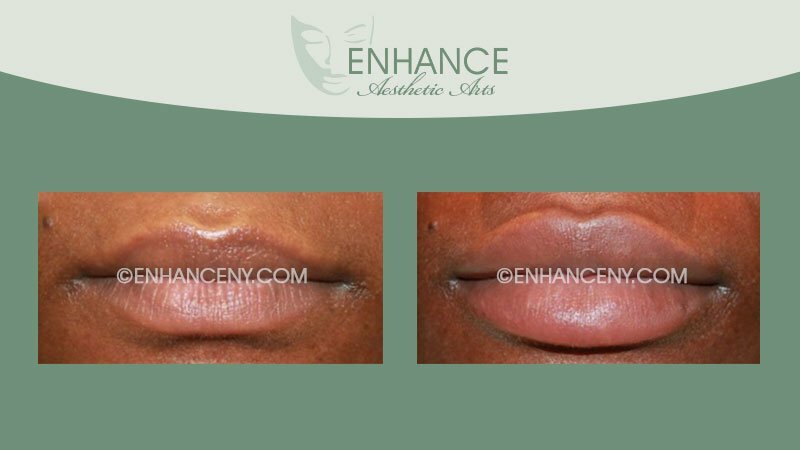 In any case, we can now choose how we want our lips to look. 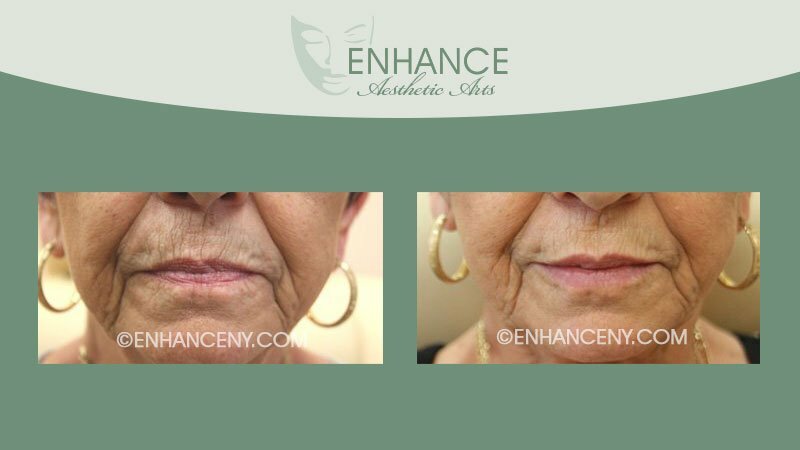 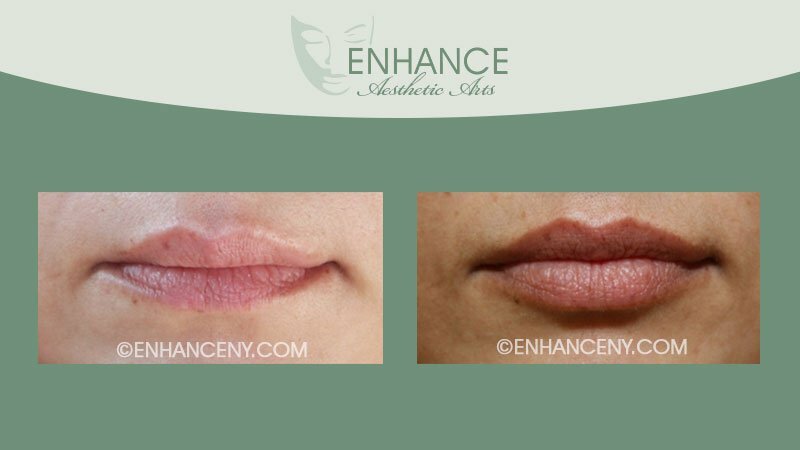 Fine lines and wrinkles, thin lips and a drooping corners of the mouth can all be enhanced with injectable fillers. 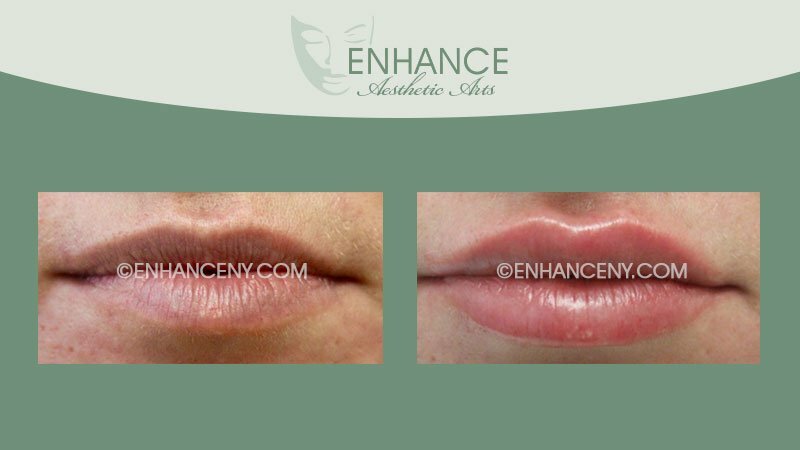 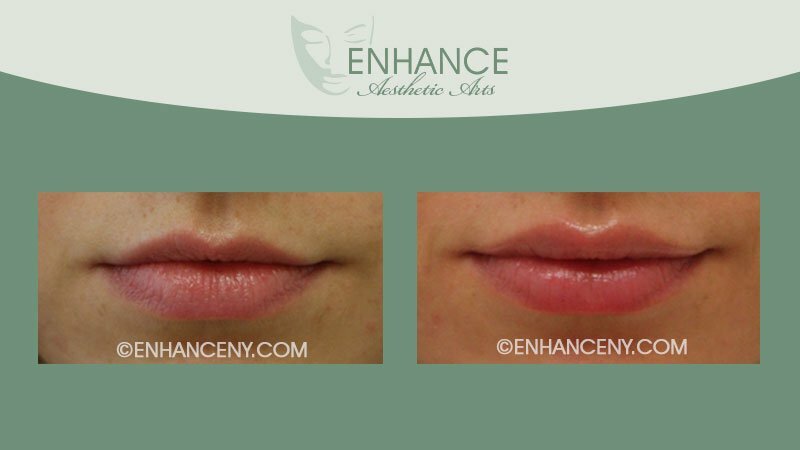 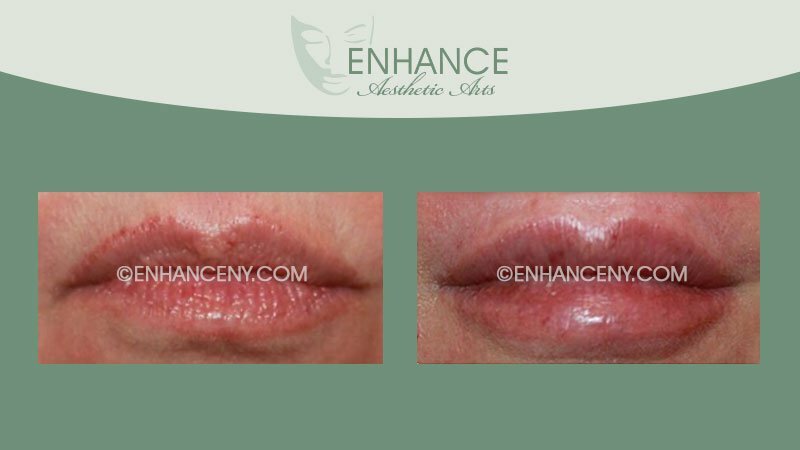 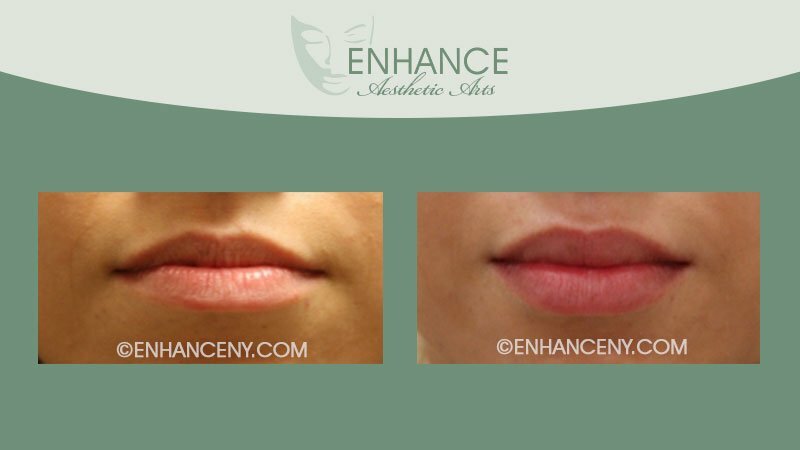 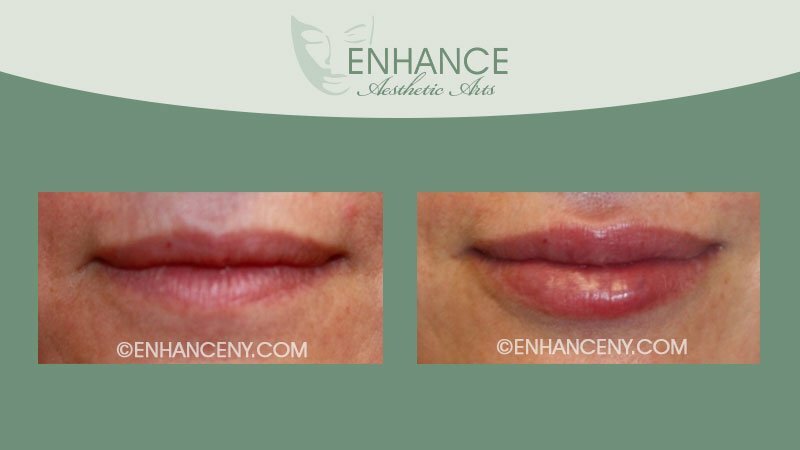 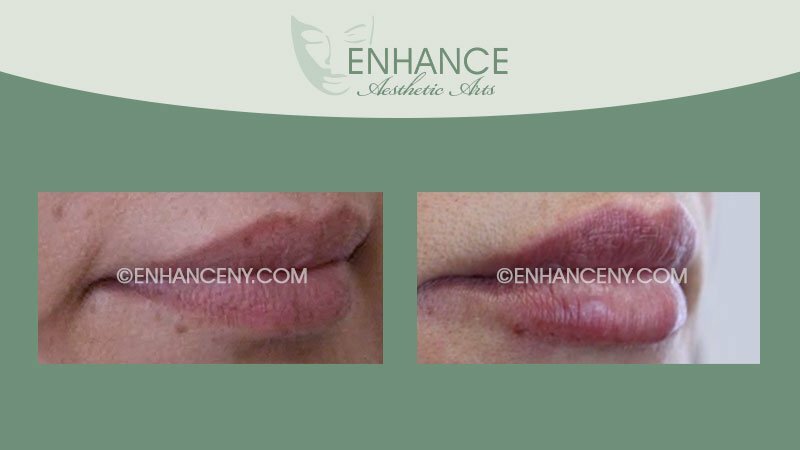 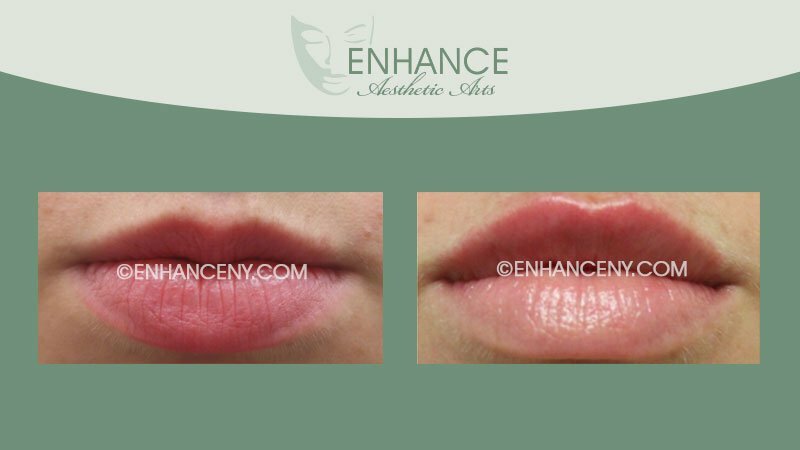 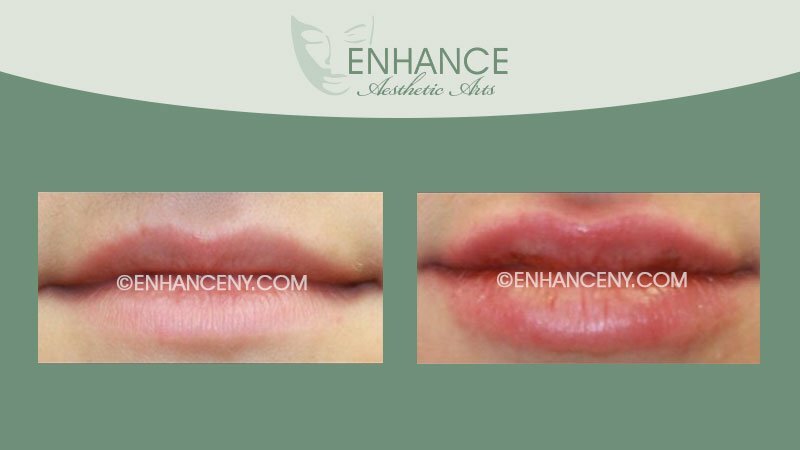 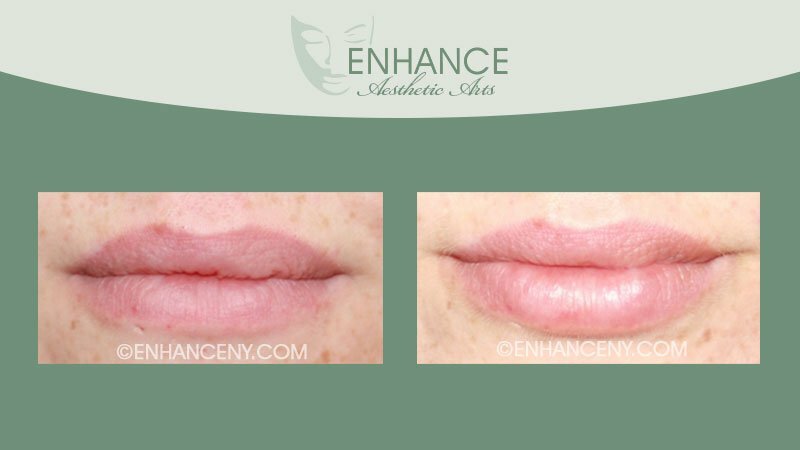 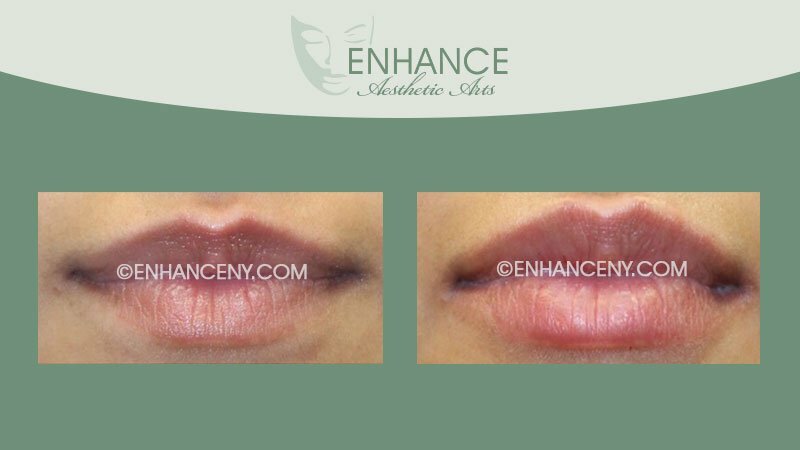 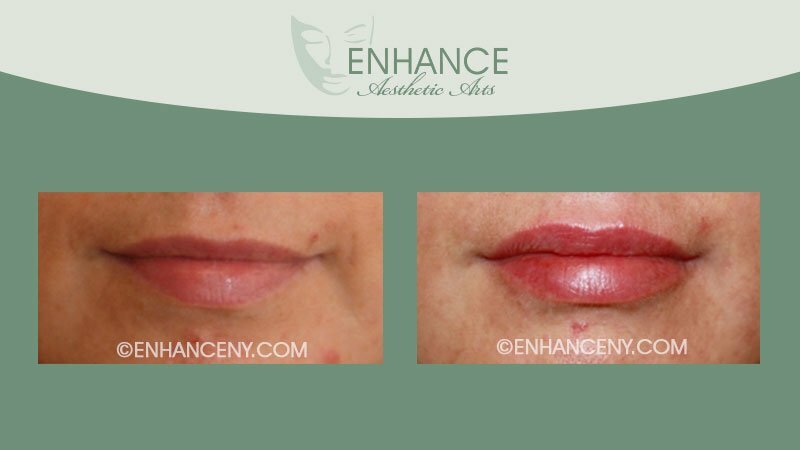 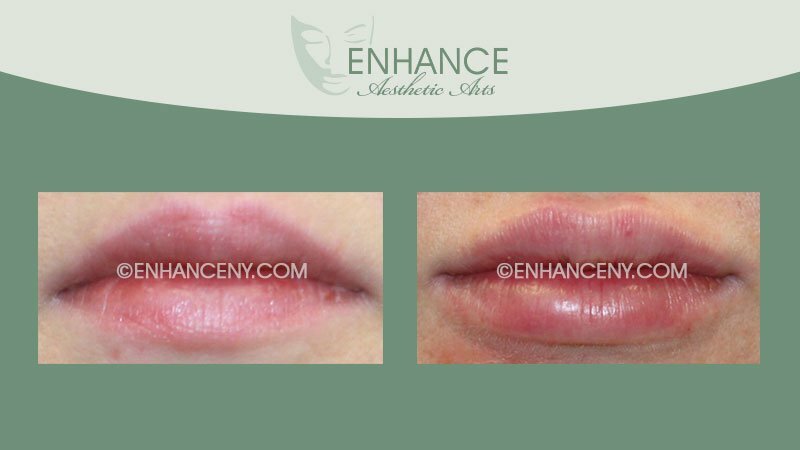 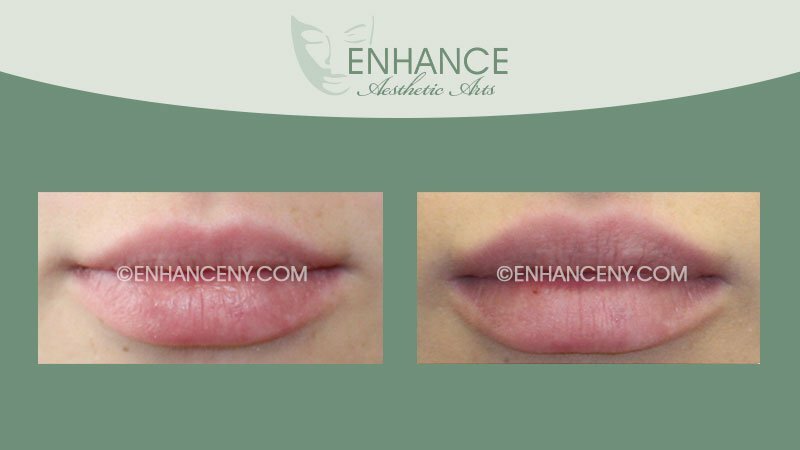 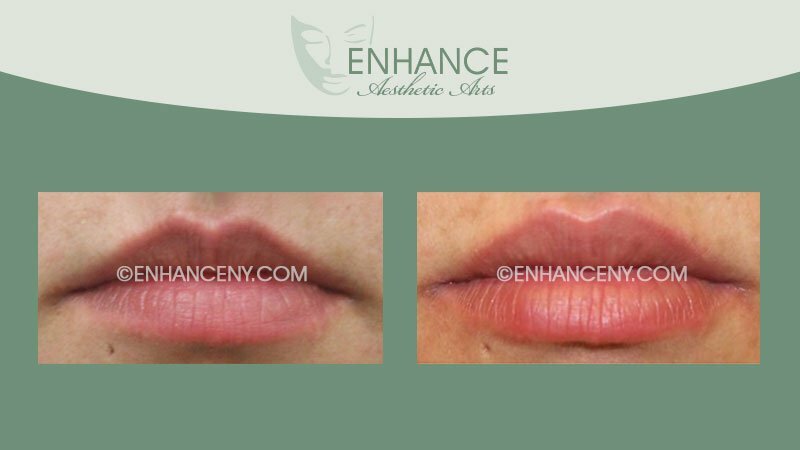 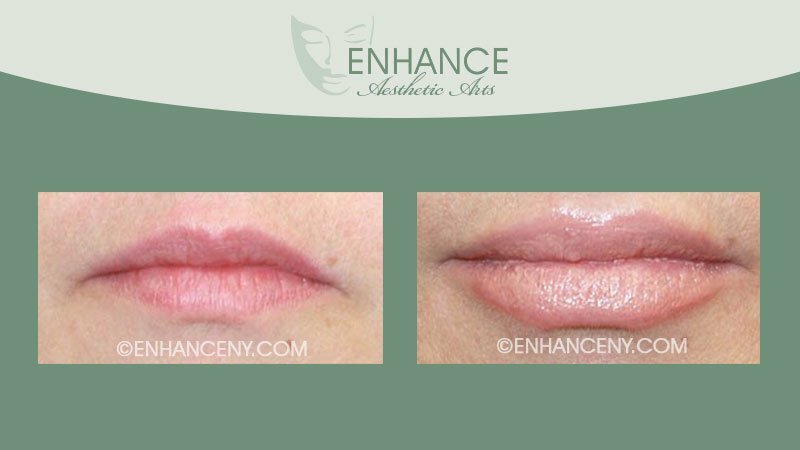 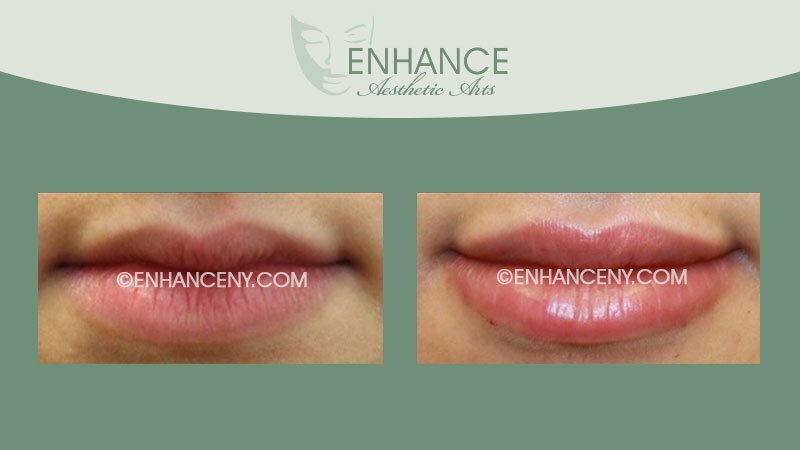 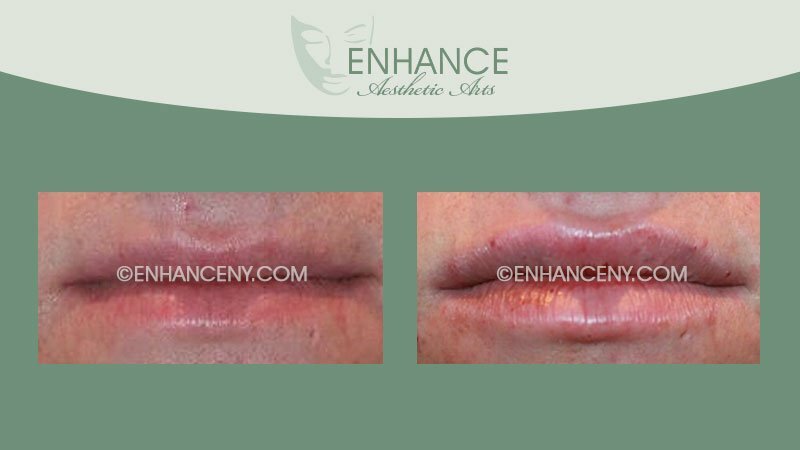 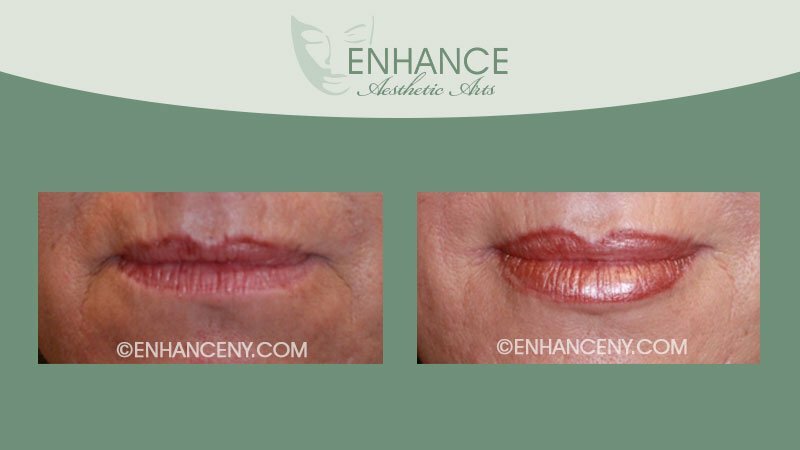 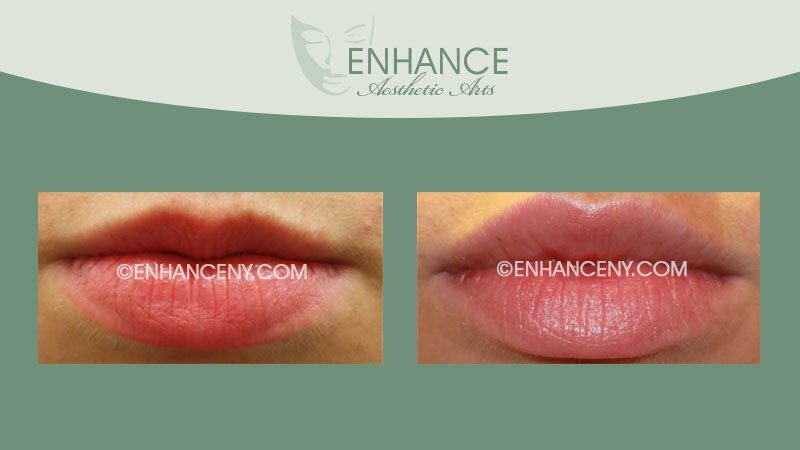 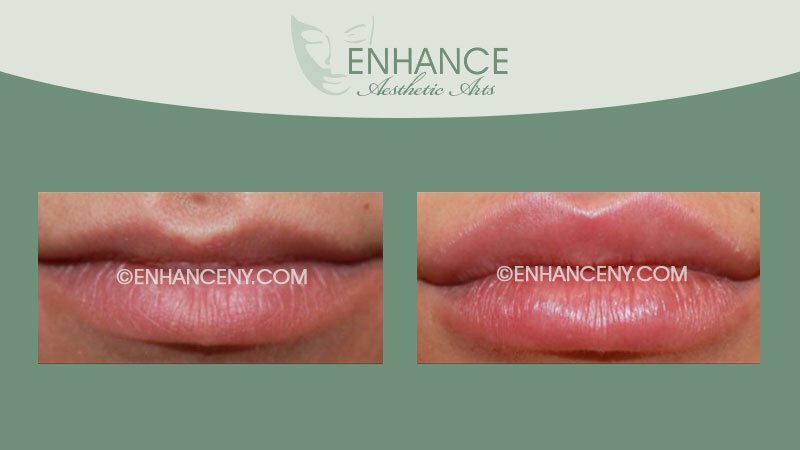 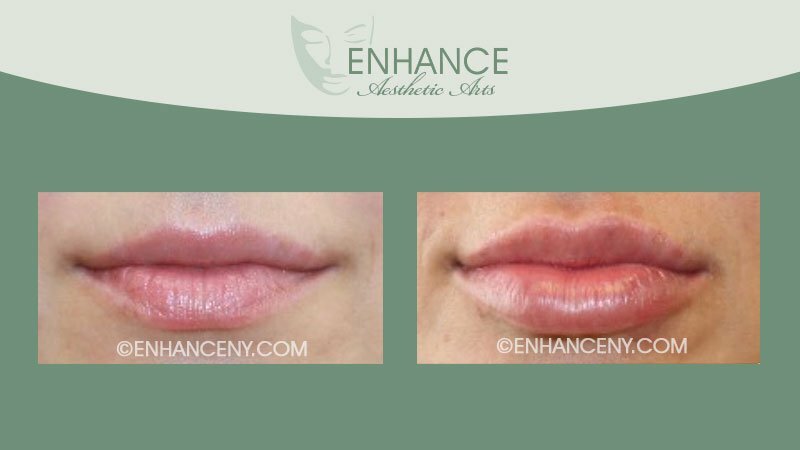 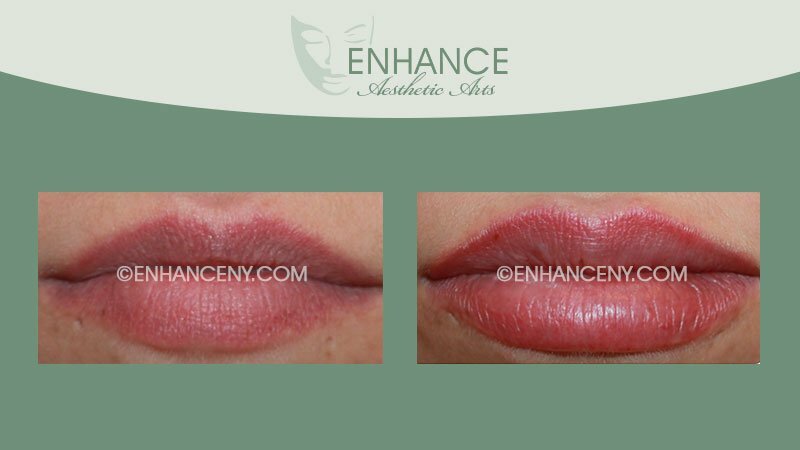 At @theenhancers, we focus on getting you the full, vibrant lips you want, while maintaining a natural appearance that compliments your own facial features.